It seems some early Google Pixel 3 adopters are having issues with their devices. The first issue has so far been reported for the bigger Pixel 3 XL and is a familiar one - it seems the speakers on it (mostly the bottom one) are buzzing and distorting. It's hard to describe a speaker issue with words alone but users are reporting that there's buzzing at certain frequencies, which can be noticed through certain apps that can play sounds on specific frequencies or watching videos with voice narration. Other users report sound distortion at both low and high volume. Finally it seems that the bottom speaker of the Google Pixel 3 XL is much louder than the top one, but that isn't specific to Google's larger flagship - other phones have much quieter second speakers in their earpiece that double as a stereo speaker to a much more powerful bottom-facing one. Google has addressed this issue, saying that it's by design. 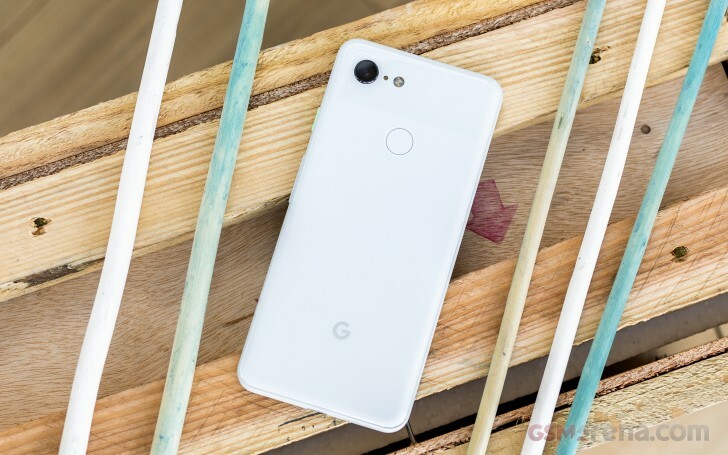 The other issue that's plaguing early Pixel 3 and 3 XL owners is poor memory management. Many users, including some reviewers, have noticed weird RAM management behavior from the Pixel 3 - dropping apps from RAM, apps restarting or force closing, certain apps closing other apps, the springboard resetting mid-use. Some users are even reporting camera issues due to this, but haven't been specific as to what those issues are. We're sure Google will take note of the second issue and fix it with a future software update. The speaker buzzing and distorting is an issue that plagued last year's Pixel 2 XL and Pixel 2 - Google even replaced faulty units with new ones straight away. It would be interesting to see if this year's Pixel 3 XL suffers from the same issue. We'll update you as soon as new information becomes available.